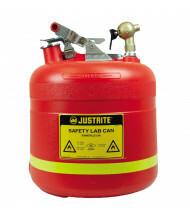 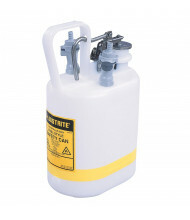 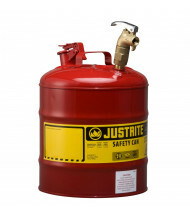 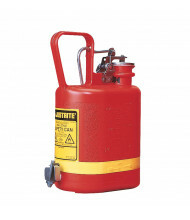 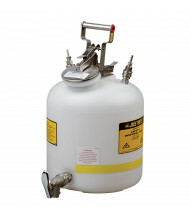 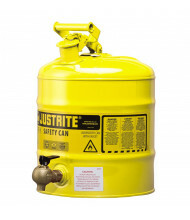 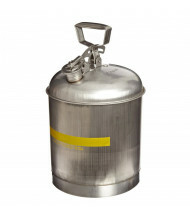 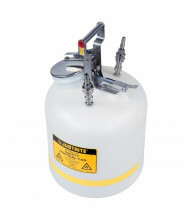 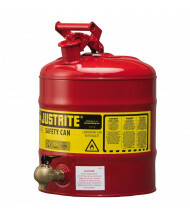 Save over 40% with our affordable selection of laboratory safety cans. 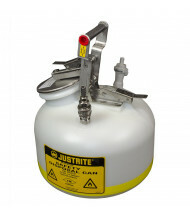 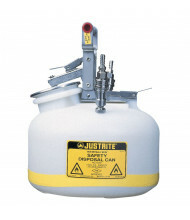 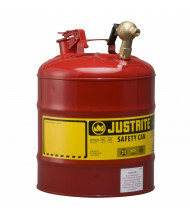 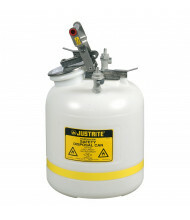 Quality brands Eagle and Justrite ensure long-lasting use. 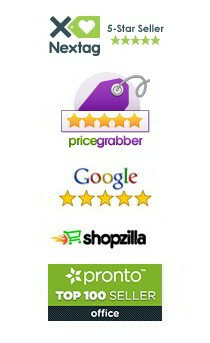 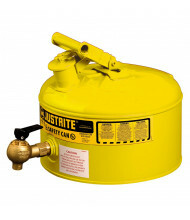 Top and bottom pouring faucets available. 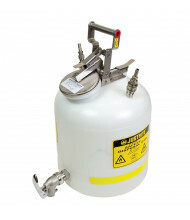 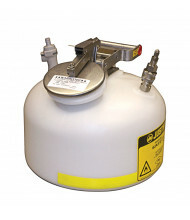 Laboratory safety cans are specially designed for precision pouring into small receptacles such as beakers or test tubes. 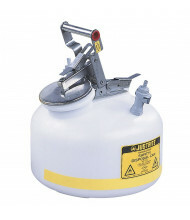 Sturdy metal cradle models provide easy tilting to reduce pouring fatigue. 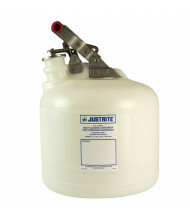 Bottom set faucet models allow simple dispensing. 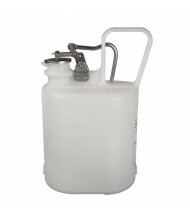 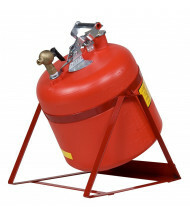 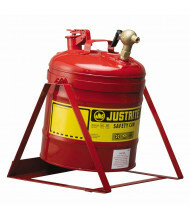 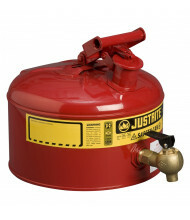 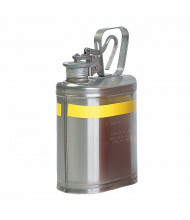 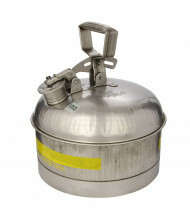 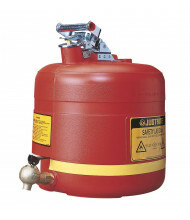 Available sizes between 0.5 and 5 gallon capacity.